A pavilion made from paper.An inflatable concert hall. A building that eats smog. A bridge that grows grapes. The Future of Architecture in 100 Buildings captures the soaring confidence, the thoughtful intelligence, the futuristic wonder, and at times the sheer whimsy of the world's most inspired and future-looking buildings. 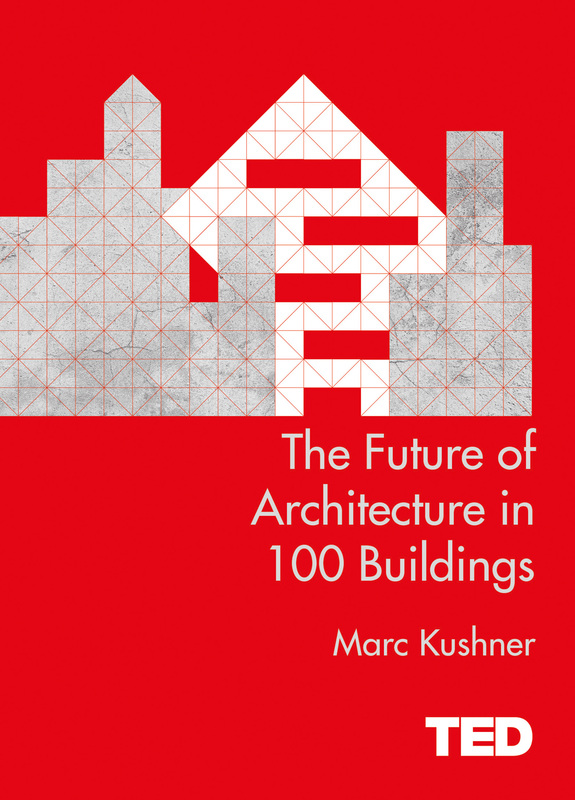 As author Marc Kushner explains, 'The future of architecture is not one of any dominant style, but rather a world of constant innovation and experimentation.' Like an architectural cabinet of wonders, the book captures this glorious global diversity. From soaring steel towers to bamboo bungalows; from iconic monuments to ingenious children's playgrounds, each page offers an unexpected glimpse of architecture's potential. Through his book and TEDTalk, Kushner suggests that in the age of social media, buildings speak louder than ever. Everyone with a smartphone has become an architectural photographer, snapping selfies with the world's most photogenic buildings. And this constant stream of photos ensures that architecture is now in conversation with the world. Its future matters more - and to more of us - than ever. Aimed at this new, broad audience for architecture, this is an essential and delightful guide to the future being built around us.